A wide range of Transfer, Restoration and Audio Editing services, as well as consultation on tricky audio tasks, are available at Joe Caithness Mastering. 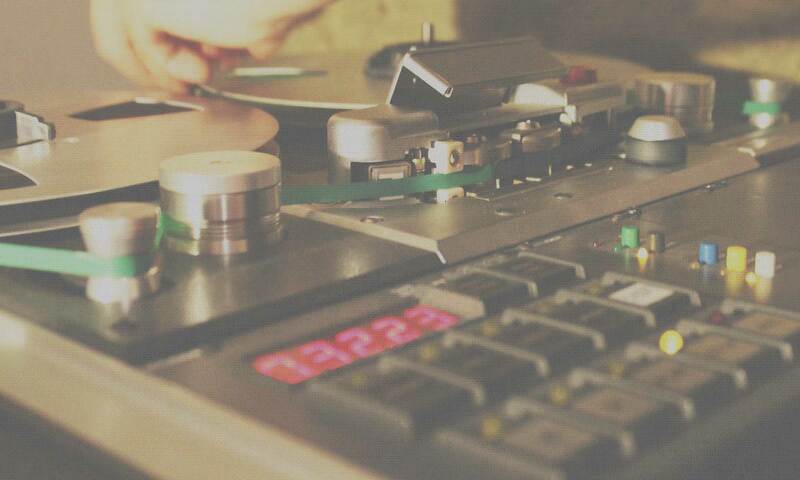 Tape Layback is available at request – a process of running audio onto and off analogue tape for desirable audio effect. Audio Consultation can be performed on or off site. i.e. collection and inventory of physical audio format(s), meta data editing, archival creation. Tape Baking and editing of physical media is handled on site. All of the above services are charge hourly after initial consultation at £35 per hour. Tape baking is £15 per tape. For a museum project, composer Richard J. Birkin was given an acetate from 1949 containing birdsong which we transferred and restored.